This article was originally published in The Irish Catholic. It’s hard to deny that online debate about Amoris Laetitia has been marked far more by heat than light. Indeed, disagreement about the Pope’s exhortation on love and the family has reached such a point that at least one commentator has claimed the Church is now entering a fully-fledged civil war. This is, of course, nonsense: that bishops should interpret papal documents differently is hardly unprecedented, and febrile tweets aside, accusations of heresy and schism aren’t exactly flying about. It’s hard to see anything that might make sober critics think we’re on the brink of a new Donatist controversy, let alone a new Western Schism. Whether we’ll see anything even to rival the Lefebvrist spurning of the Second Vatican Council remains to be seen, but it seems unlikely. In the English-speaking world, at any rate, it seems clear that the debate has been vitiated both by aggressive quasi-Catholic sites such as churchmilitant.com and by a common and misguided tendency to view Catholic issues through Anglican spectacles with outdated prescriptions. At this stage, one could play ‘Ex-Anglican Bingo’ with the number of articles challenging Amoris that wheel out Ss Thomas More and John Fisher, Newman on the Arians and on conscience, the 1930 Lambeth Conference, and even the Anglican monk Dom Gregory Dix, as though a handful of storybook English examples are universally applicable to all aspects of Church life. “To be deep in history is to cease to be a Protestant,” wrote Blessed John Henry Newman in An Essay on the Development of Christian Doctrine, which can be read online at the electronic treasure trove that is newmanreader.org, so it is as ironic as it is disheartening to see how often online discussions about Amoris Laetitia splash about in a shallow historical puddle. All of which makes all the more welcome Stephen Walford’s articles for lastampa.ie, which draw from a Catholic well of miraculous depth and breadth, notably in a piece entitled ‘Amoris Laetitia: where truth and mercy embrace’. It’s a very long piece, in dire need of an editor, but is nonetheless valuable for all that in showing how Amoris fits into Catholic tradition and recalls nuances of Catholic teaching that are often forgotten. Given Walford’s profound and extensive knowledge of Catholic tradition, it was intriguing to see him recently praise a saltandlighttv.org interview as an “excellent interview that brings clarity to the debate”, noting that “authentic moral theology is the key to understanding Amoris Laetitia”. 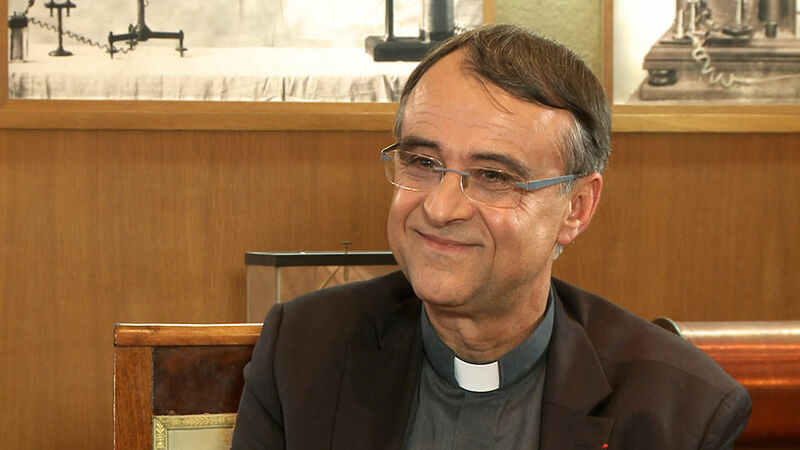 Conducted in French with theologian Msgr Philippe Bordeyne, the subtitled interview is – all else aside – a useful warning against linguistic provincialism, implicitly reminding us that English is the first language of fewer than a tenth of the world’s Catholics and that we should look beyond our ghettos. Msgr Bordeyne advises those approaching Amoris to start with the encyclical’s fourth chapter, which he sees as following on from the Pope’s programmatic exhortation Evangelii Gaudium in speaking of the need for integration “so that every person can take on a missionary role in the Church”. 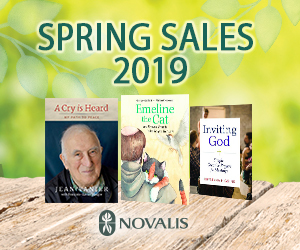 He praises Pope Francis for drawing together themes of conscience and limitation in line with Church teaching, psychological reality, and the possibility that God’s grace is at work in our limitations, and rejects the notion that the exhortation is somehow unclear. On the contrary, he says its teaching on sacramental access for the divorced and remarried is “as clear as one can be when we propose a path of discernment in individual situations”, allowing that a general rule intended to cover all situations “would not have been faithful to the tradition of the Church”. The interview is long – it runs for an hour – but it could be a fruitful hour for anyone wondering about developments in synod processes in Rome, or how the Holy Father is trying to fulfil his Petrine ministry to feed and tend the Lord’s sheep, and to realise the Church’s vocation to serve as God’s field hospital in a world ravaged by sin and despair.